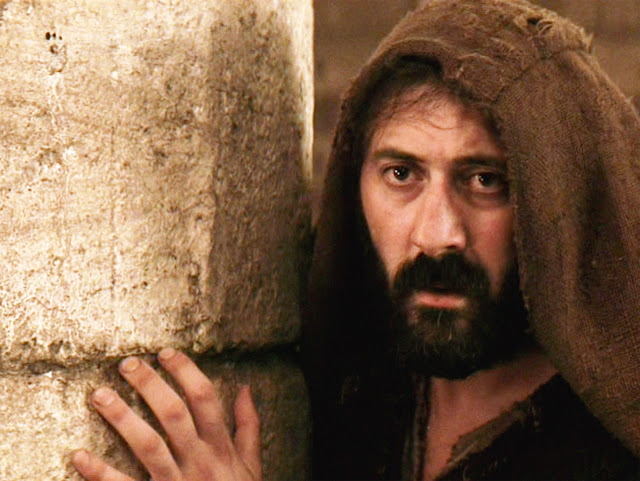 I think at one time or another in all of our lives we have tried to be an “undercover Christian.” After Jesus was taken from the Garden this is what happened to Peter. He didn’t want anyone to know who he was and just wanted to blend in with the crowd. He had just seen all of his dreams blow up in his face when they took Jesus and he was following them from a distance. He was worn out, weak and vulnerable. He saw the enemy’s fire and was so cold that he wanted to go and warm himself by their fire. Peter’s problem was that he was at the wrong place with the wrong people, about to do the wrong thing. This happens to many of us when that passion in our heart for Jesus grows cold, and the fire we once had for Him withers and dies. When this happens we begin to look for other places to find warmth. When you hang out with the wrong people at the wrong place at the wrong time, then it is only a matter of time until you do the wrong thing. As God looks at us, He sees that we are either living in one kingdom or another. It is just that simple. You are either living in the Kingdom of God and He rules your life or you are living in the kingdom of darkness and Satan rules your life. No man can serve two masters for he will love one and hate the other. You cannot serve God and mammon (Matt.6:24). Peter had forgotten all that Jesus had said about His resurrection from the dead. Now he was just waiting for the end—the end of Jesus' life . . . the end of his dream . . . the end of everything he held dear. But it was not the end. It would be a whole new beginning. That is the best part about being a Christian. We can find redemption from Jesus Christ even when we fall. He will take us back and fill us with His love like He did for Peter. Look at what a mighty man of God Peter became later. He was a leader of the church. God will use all of us if we allow Him to. We just need to stay close to Him and listen for His voice. I hope you have a Simply Heavenly day!!! God bless you!!! What a nice reminder. 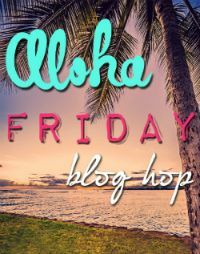 I'm glad i found ur blog thru aloha friday. Following u to get the latest update. have a nice weekend. Great word! Yes, He can use anyone who's willing to be used. Thank God for His grace and mercy! 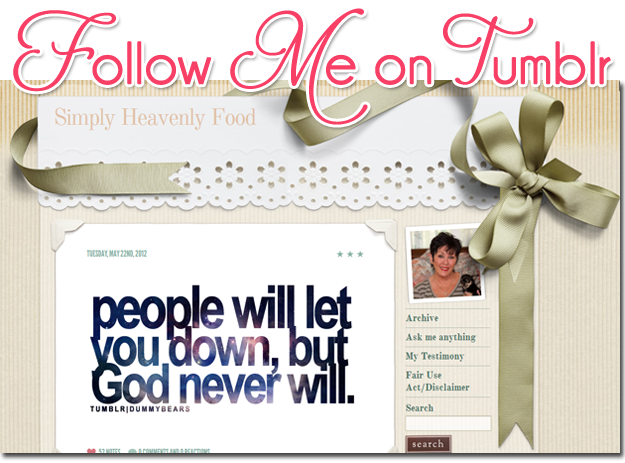 Thanks for co-hosting the Aloha blog-hop...following you now! Have a blessed week!